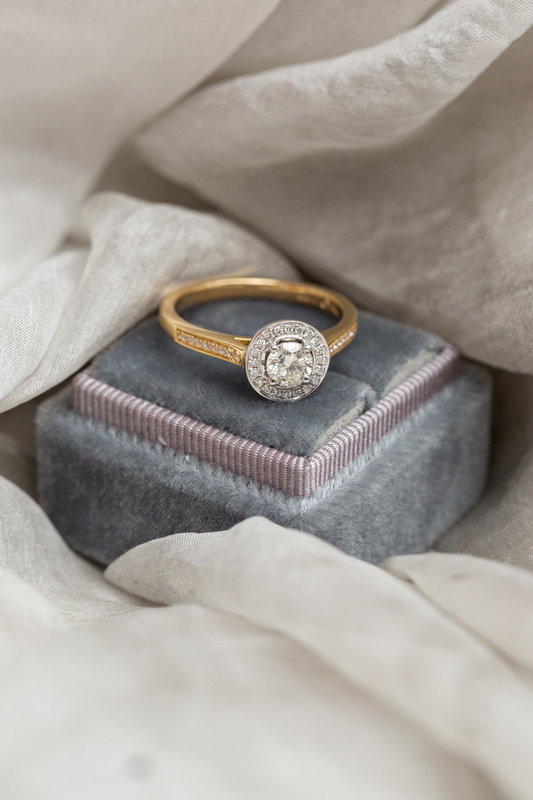 You need to prepare yourself for some serious pretty today because we have the most spectacular collection of jewellery from Browns Family Jewellers in Yorkshire! 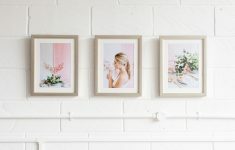 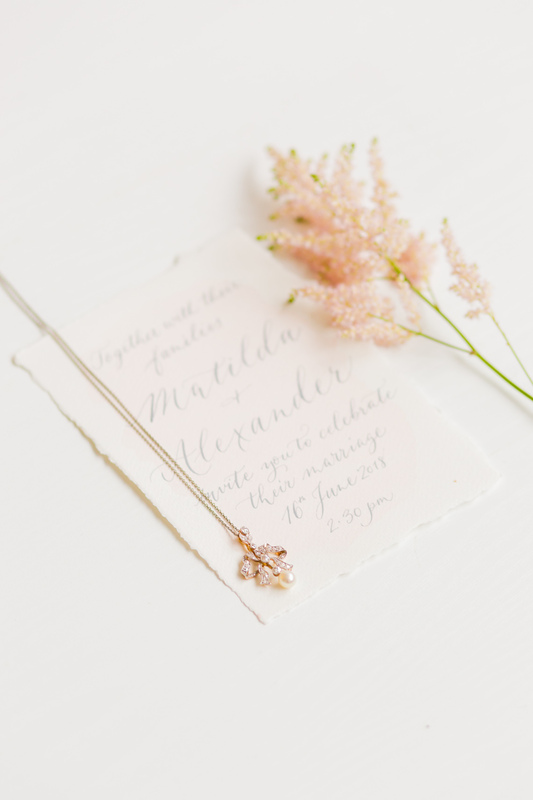 We created this shoot with Faine Art Photographer, Helen Warner Photography, to showcase pieces from their current collection including beautiful Vintage and Antique pieces. 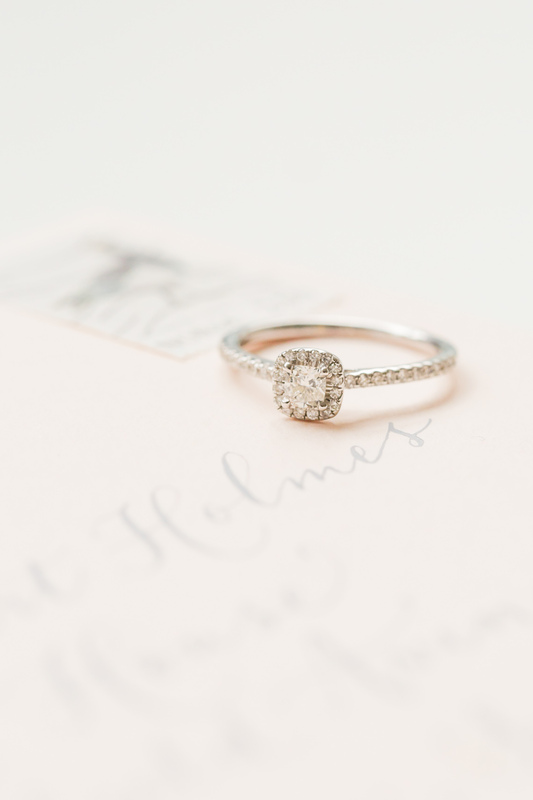 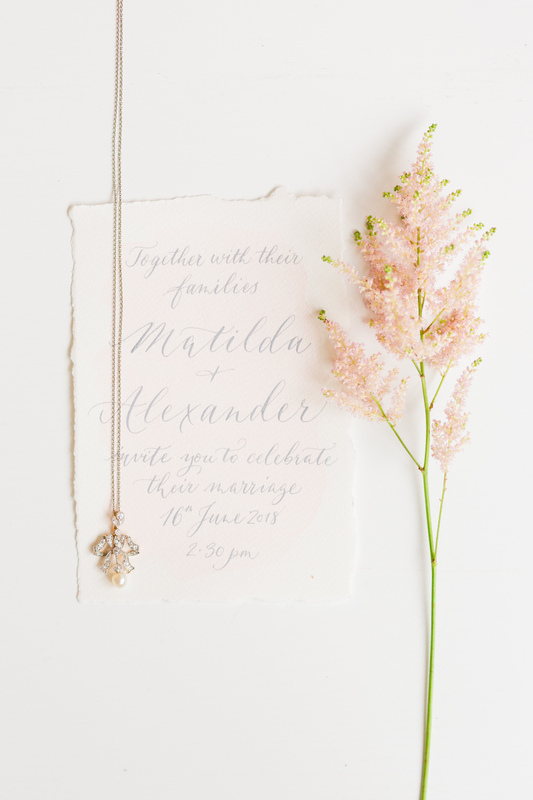 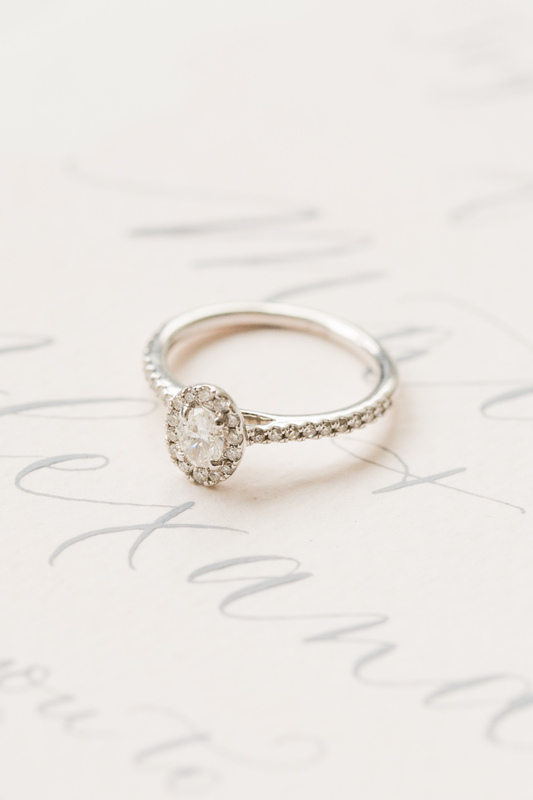 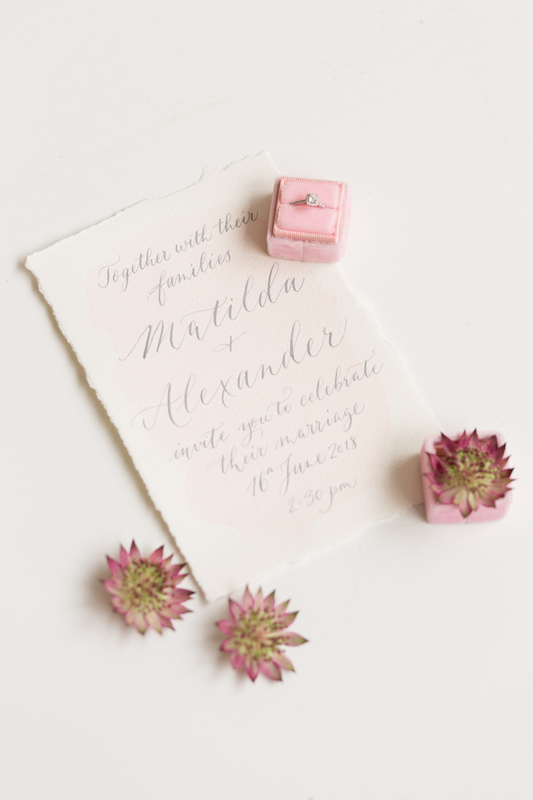 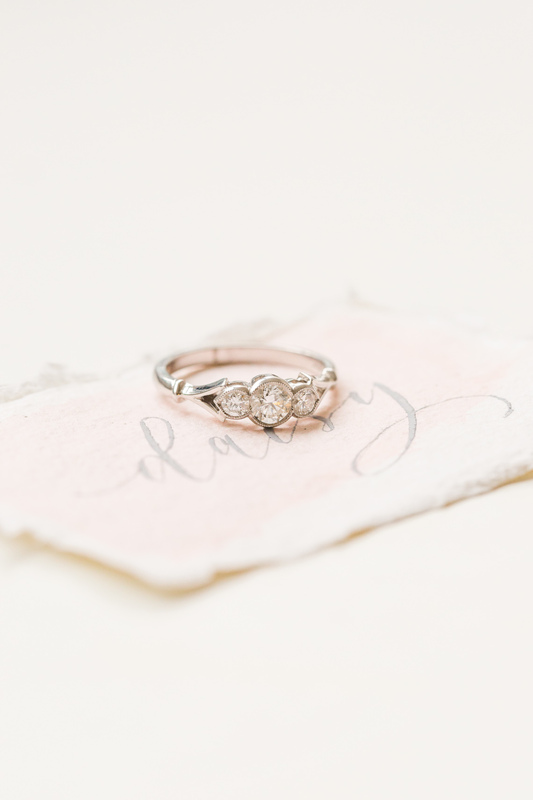 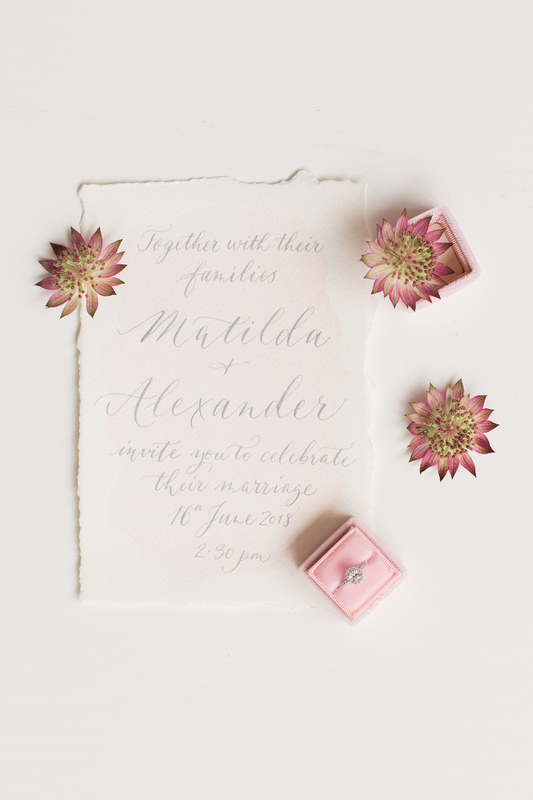 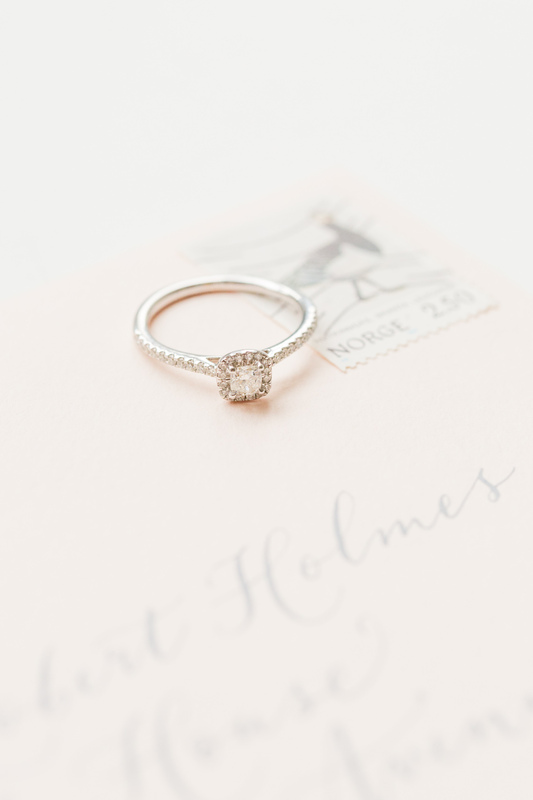 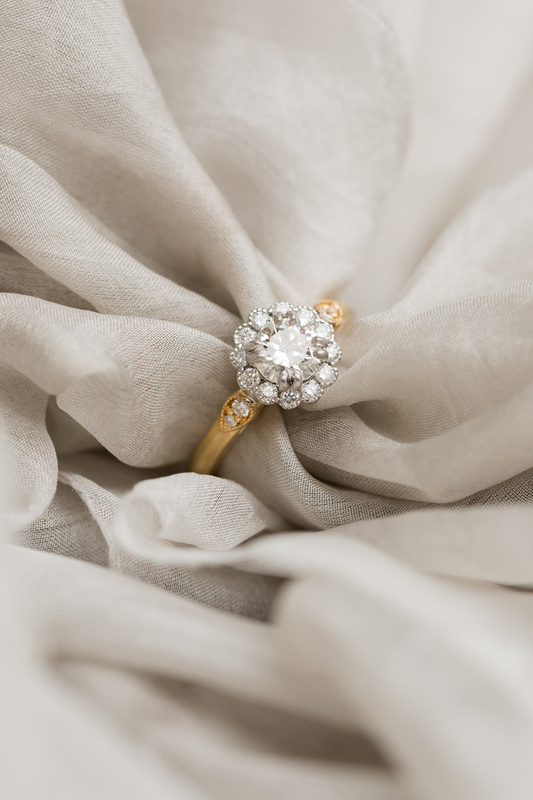 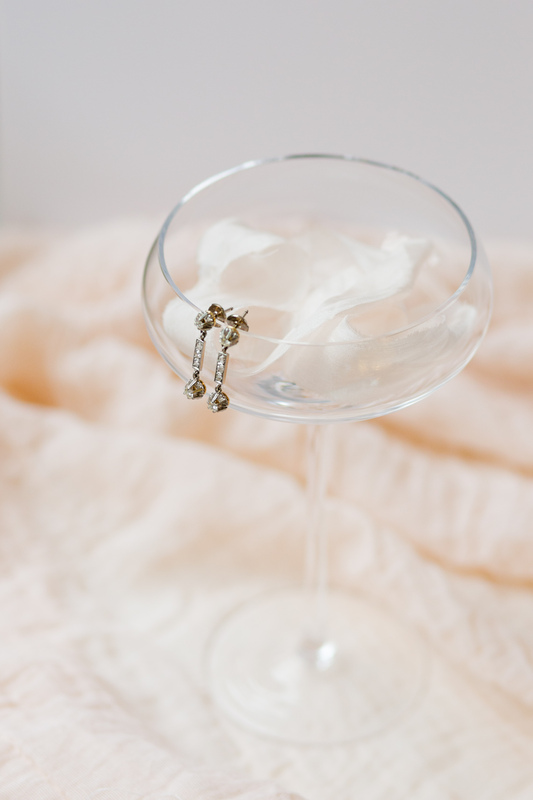 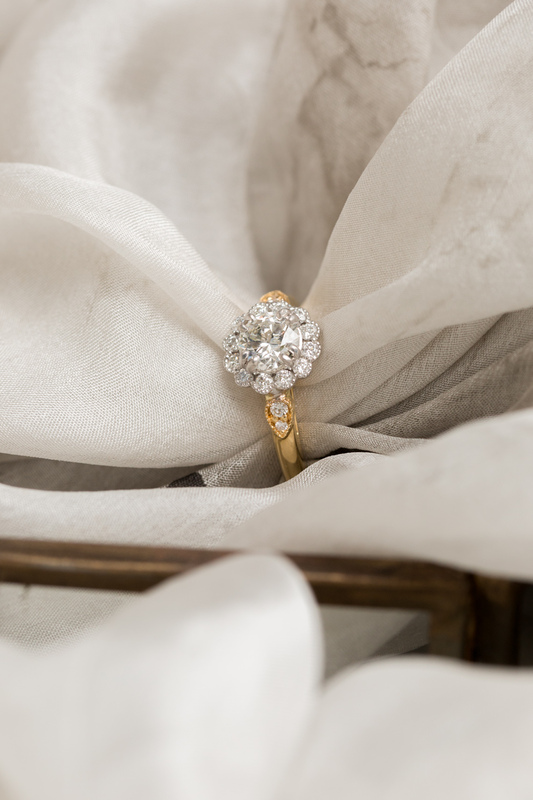 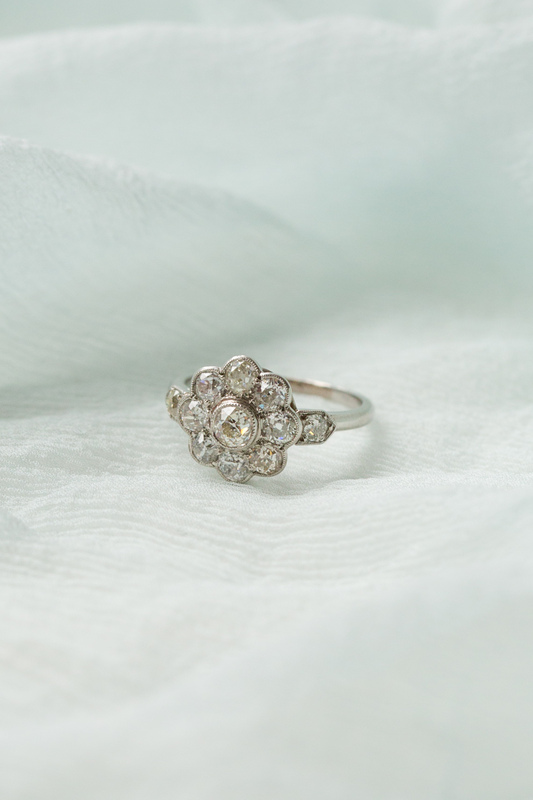 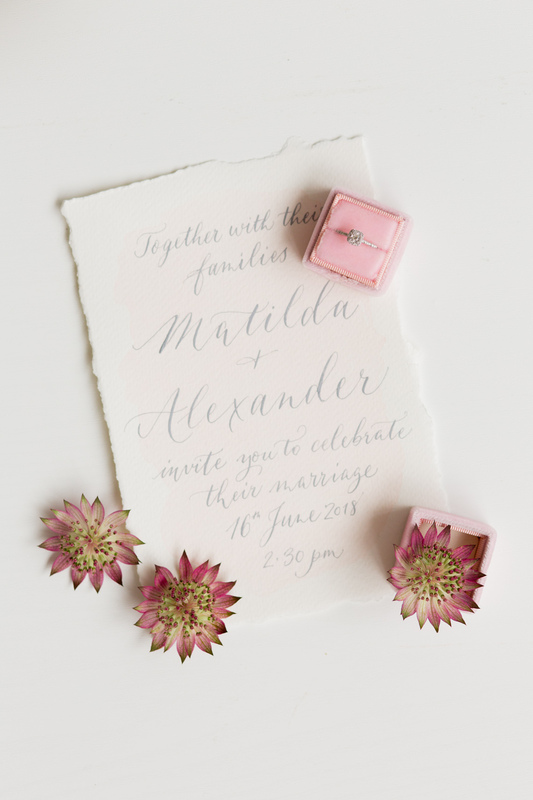 We are loving the revival of this as a trend but also the timelessness of such elegant engagement rings too. 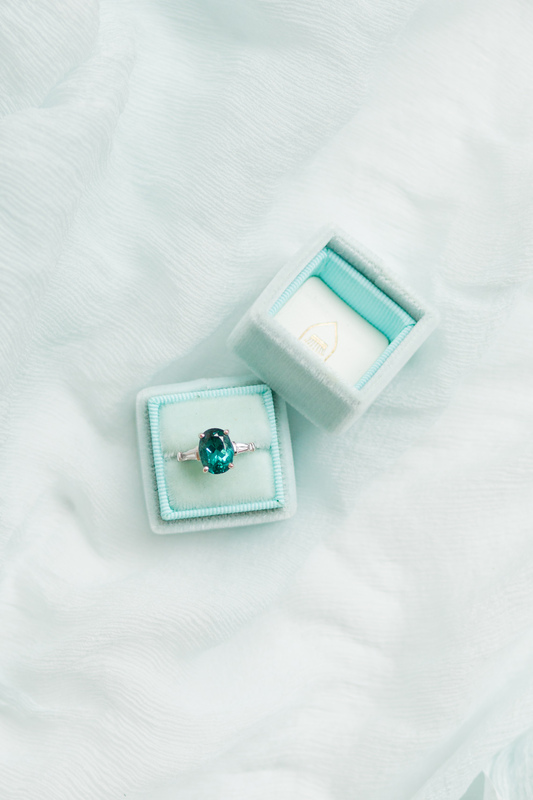 With the rise in the popularity of selecting a fabulous antique engagement ring, you’ll find that there is indeed a rise in stylish couples choosing coloured gemstones too. 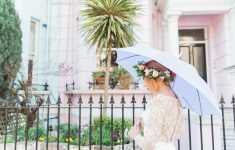 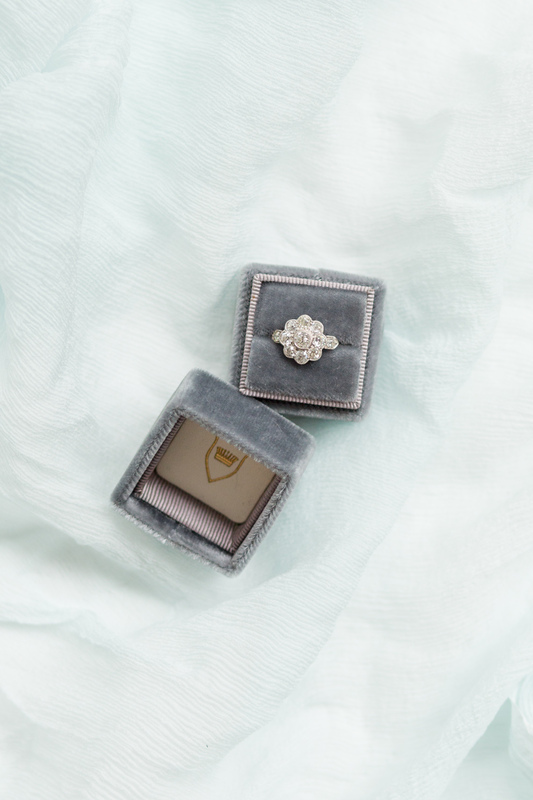 Sapphire engagement rings have really grown as a gemstone of choice in recent years but we’re talking about even more exquisite options that couples may not have thought of before. 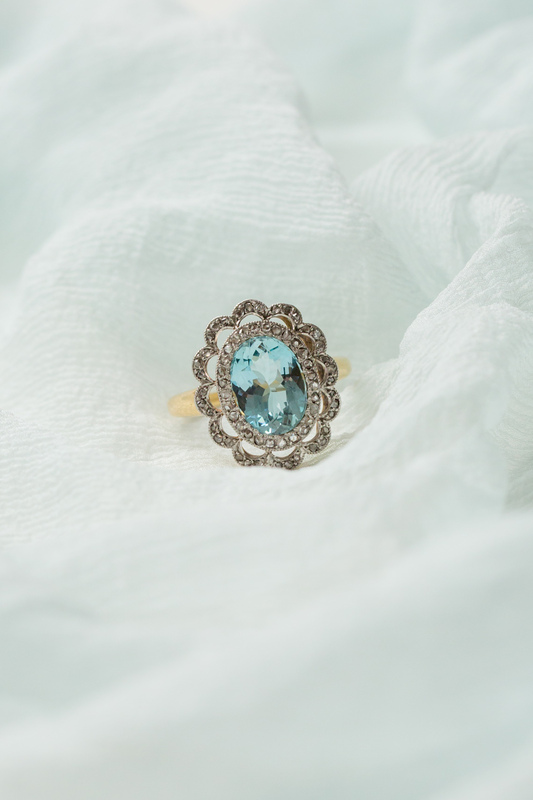 Some our favourites which we handpicked to show you includes this show stopping teal stone set with diamonds! 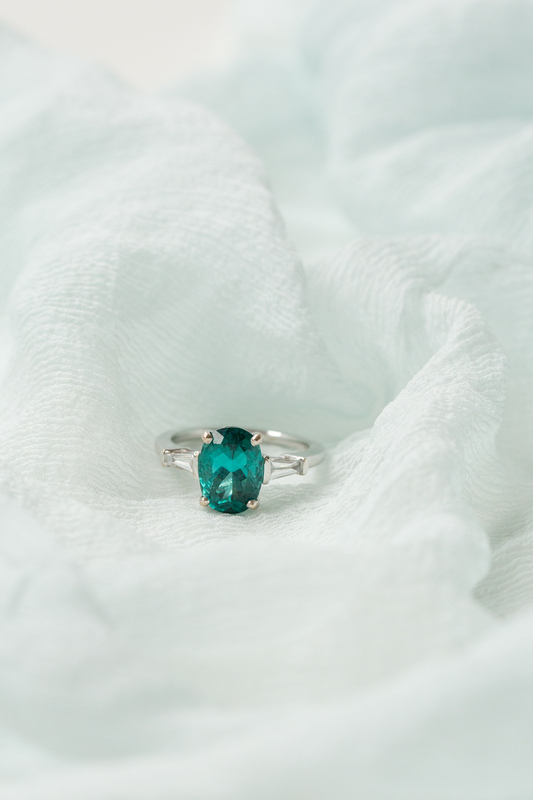 Goodness you could just dive right into that colour and it’s something which is far more of a rarity and statement. 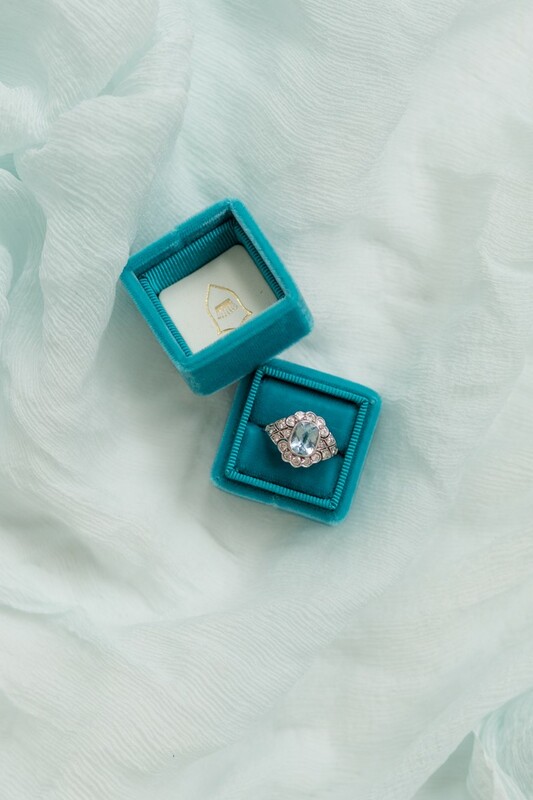 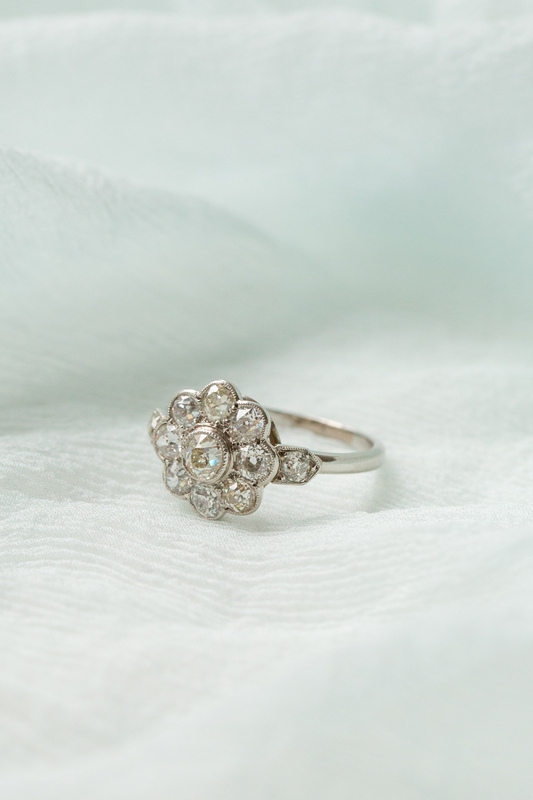 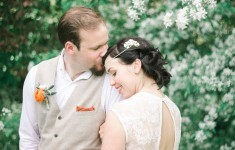 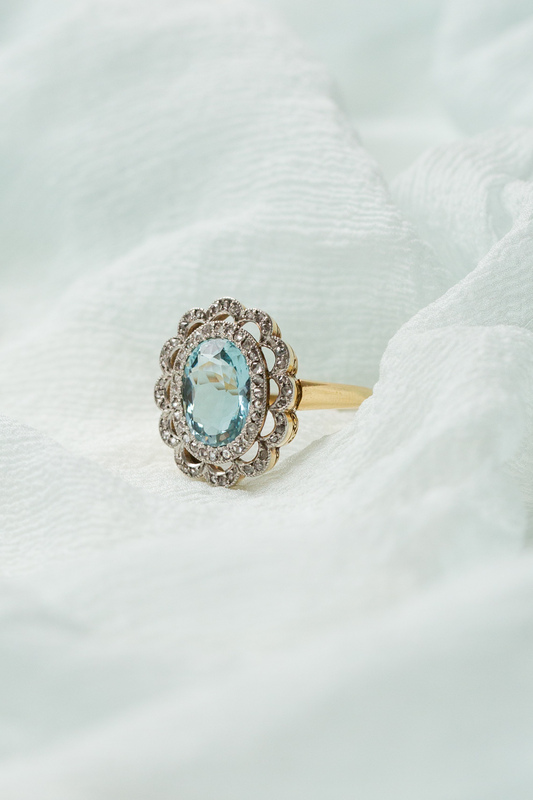 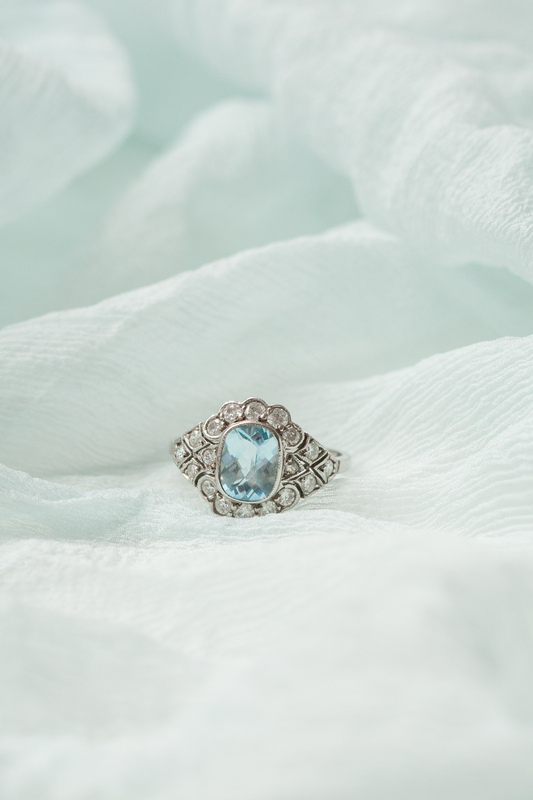 Another being the decorative diamond and aquamarine cluster engagement ring, swoon! 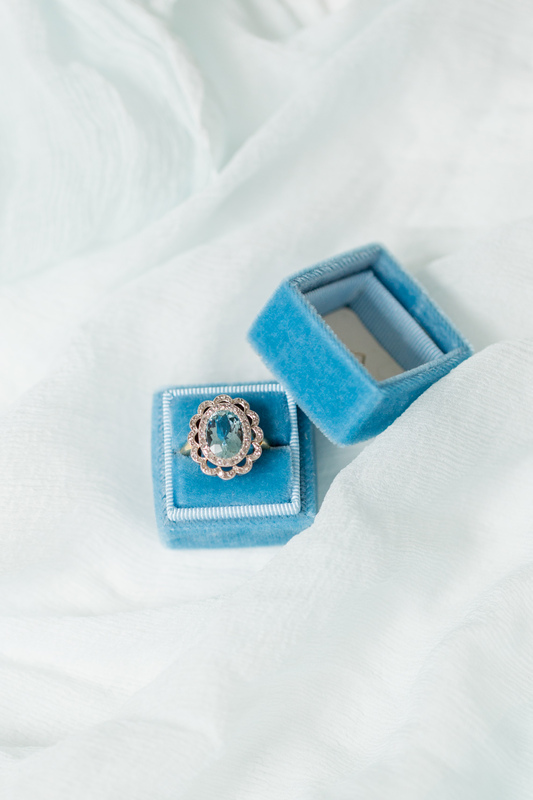 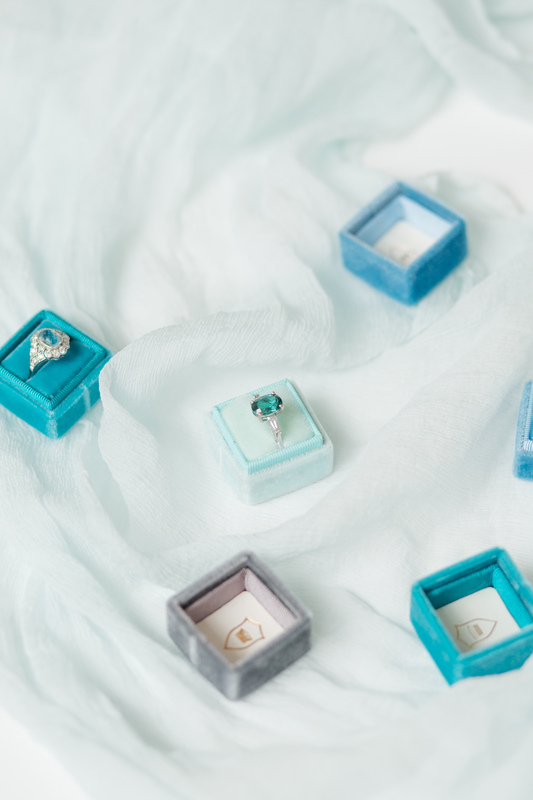 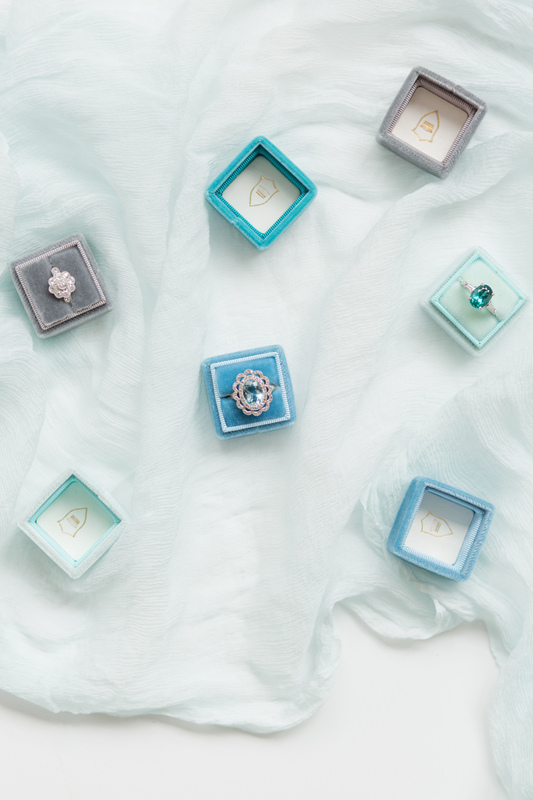 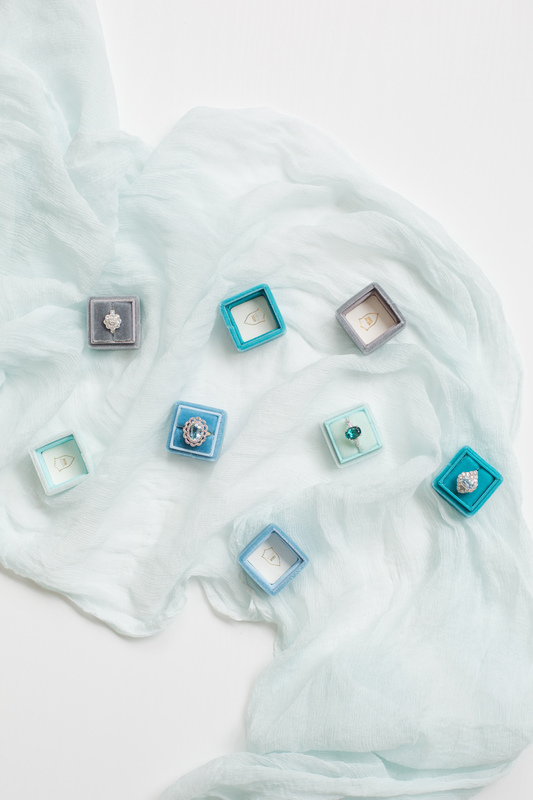 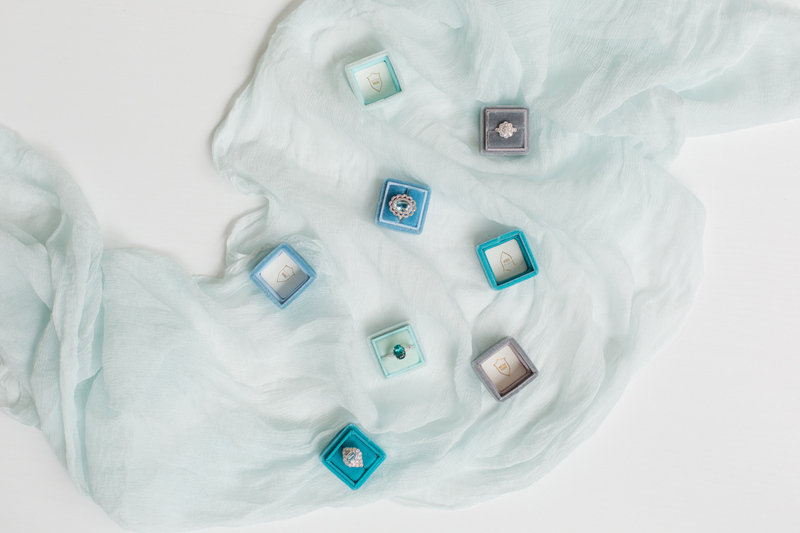 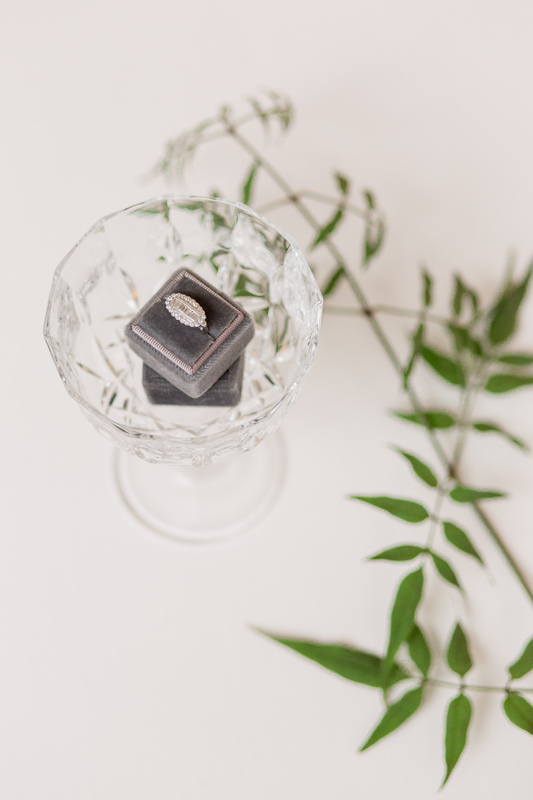 Take a look throughout the feature to see our favourites and pop on over to their website to see a glorious selection including Ruby, Emerald Yellow Diamond, Aquamarine and Sapphire statement stones with of course the classical Diamond too! 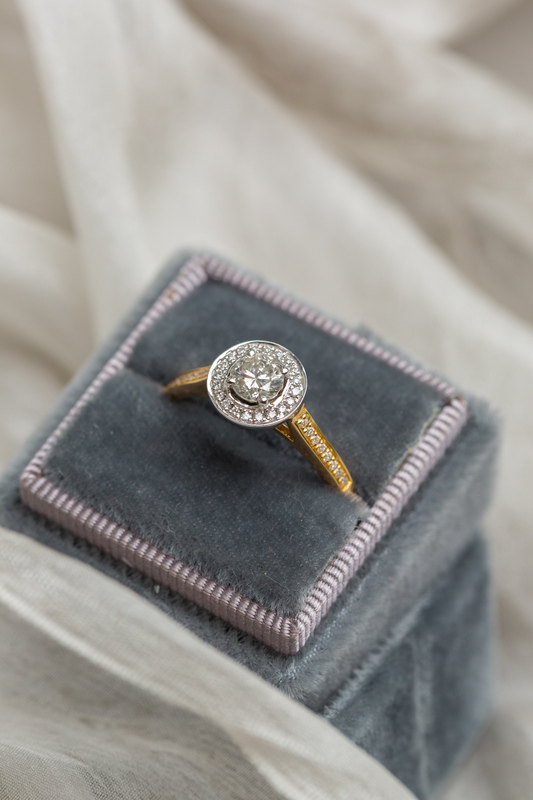 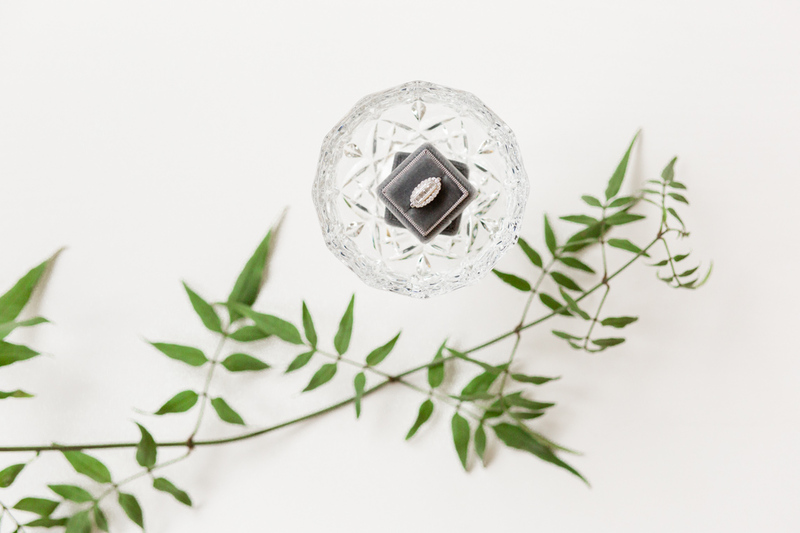 There’s also a range of styles and settings from the Halo in both round and square settings to Radiant cut, three stone settings and the floral cluster which is absolutely one you’re going to start seeing more of too! 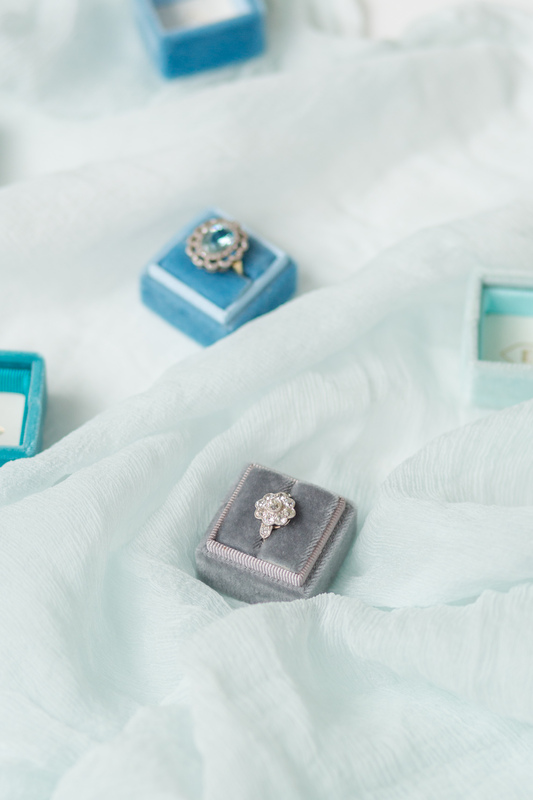 Bride’s-to-be will love the vintage necklace and earrings showcased here which are a perfect choice for the fine art bride!